Henry Holt and Co. (BYR), 9781627793940, 32pp. 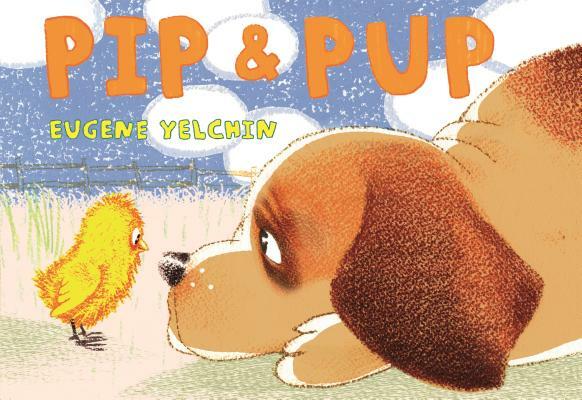 Across the barnyard, Pip the chick spots a new friend to play with—Pup! But Pup isn't sure he likes how Pip plays—too rough. These two friends will weather the storm though. A bright, fun celebration of spring and friendship!